We are closed Friday, April 19th for Good Friday. Have a great long weekend from the staff at Blankmedia. Something seems to have gone awry. Are you trying to mess with the fabric of the universe? 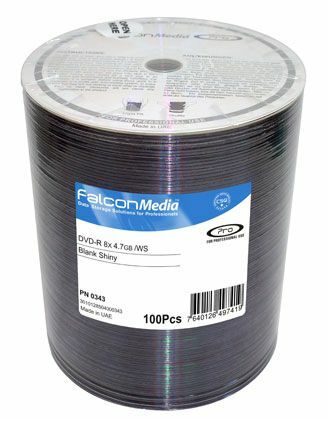 FalconMedia Blank Shiny is ideal for high speed duplication printers: silk-screening, offset or digital printing. 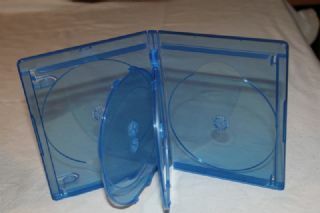 This package is unsealed. The FalconMedia media are made with premium Japanese OEM materials, manufactured under strict quality controlled processes to ensure perfect printing. 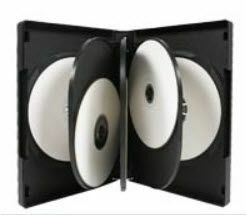 All FalconMedia media are hub printable to maximize the artwork output. The printable surface is entirely flat without stacking ring notch which allows printing up to 23mm diameter. FalconMedia Blank Shiny media are also compatible with the Rimage Prism thermal printer, CopyPro Power Pro III, Teac P55 with VersaMax ribbon, or even with normal soft marker.